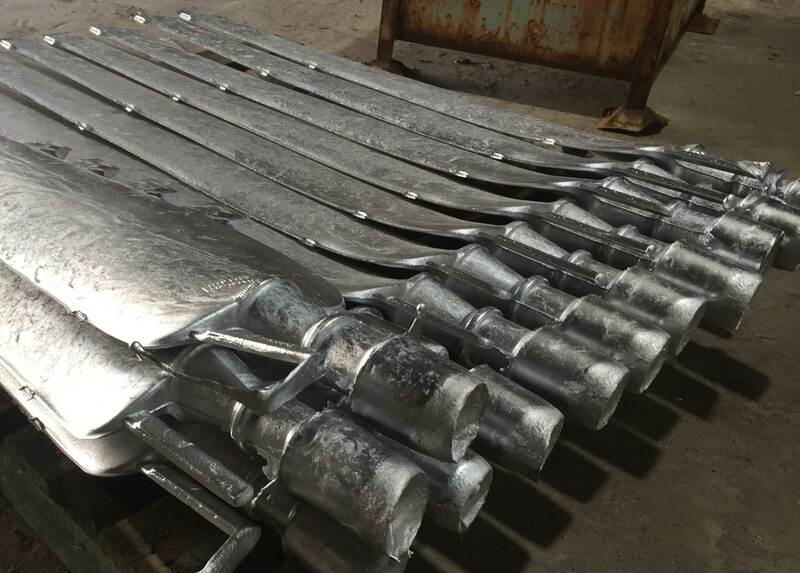 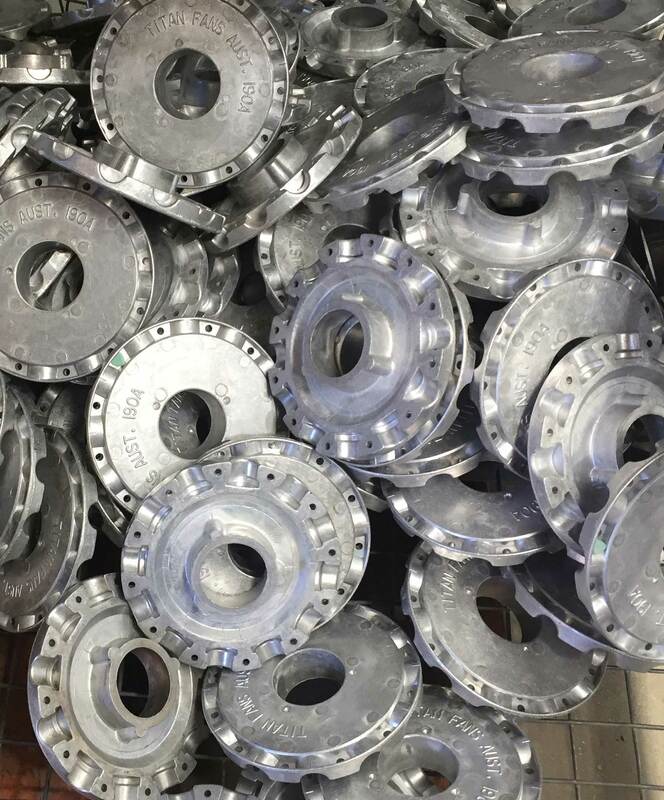 Sherstyn industries offers unique range of aluminium casting processes which includes Injection moulding and low pressure gravity casting. 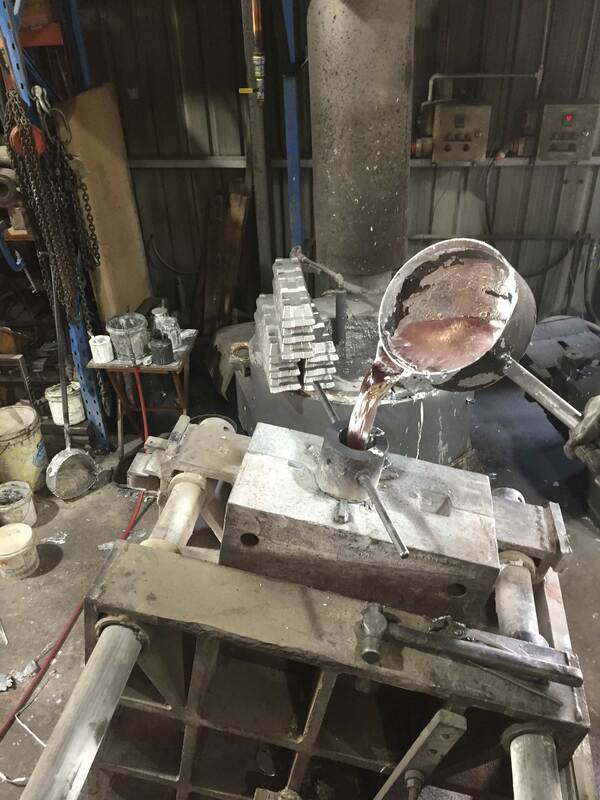 With over 50 years experience in both pressure and gravity casting. 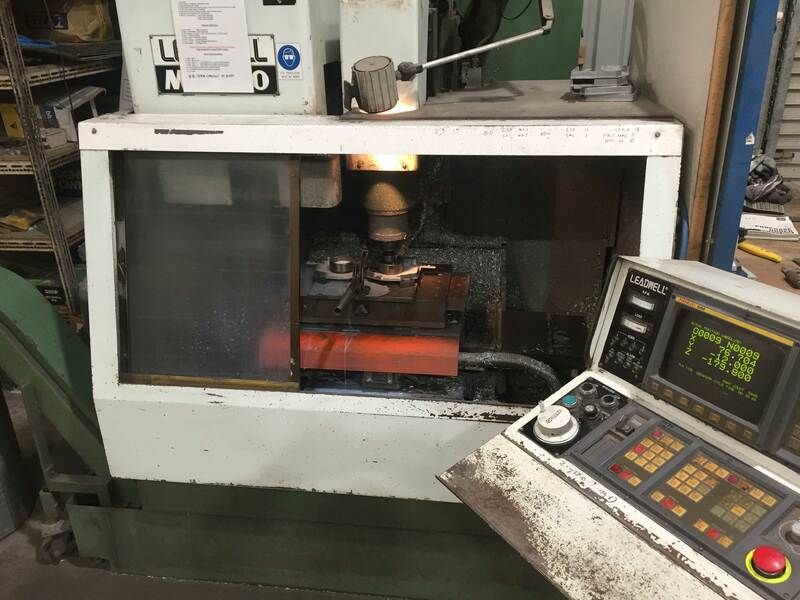 Our team provides technical support in product design through to tool design and tool build. 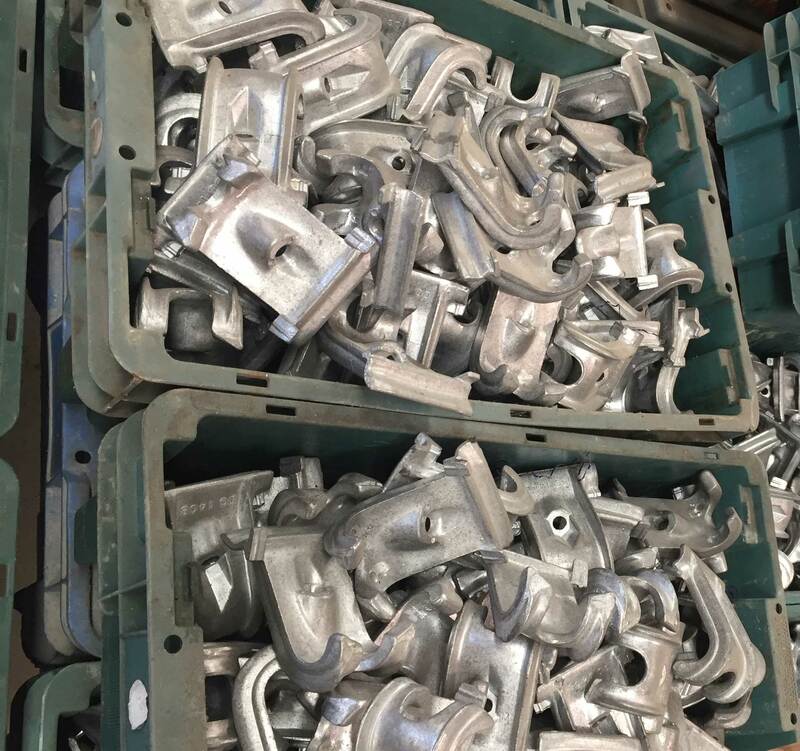 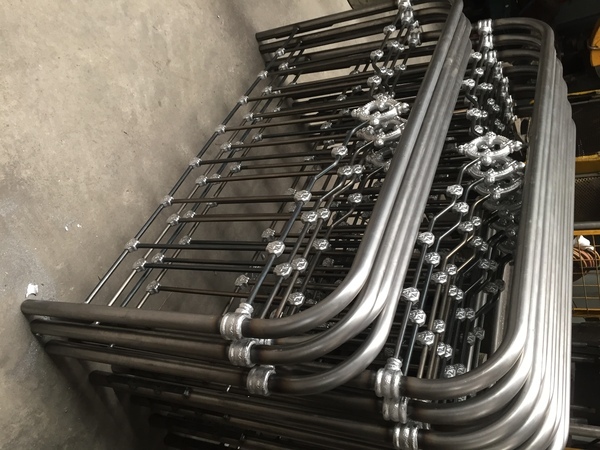 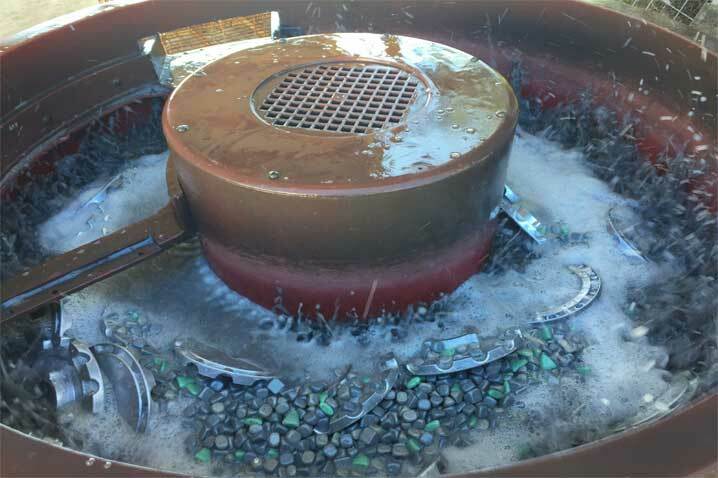 Our casting is supported with all required post processes from CNC machining for tight tolerances, vibratory polishing, rumbling and sanding deburring. 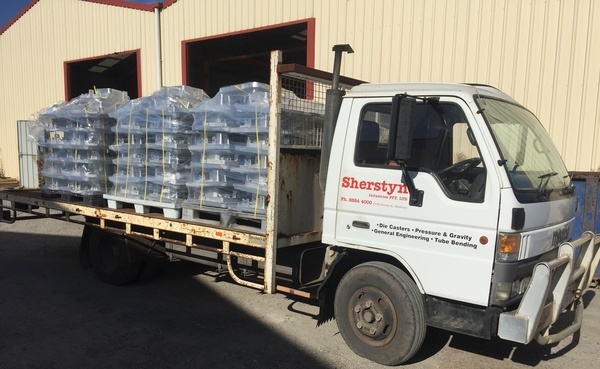 `Sherstyn industries are 100% Australian owned and operated and produces a wide range of quality products for local industry.